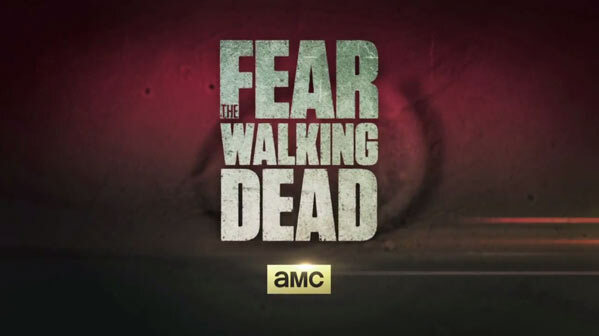 I just got around to watching the walking dead spin-off “Fear the Walking Dead”. I wouldn’t be able to site through this 90 minute pilot it without a fast-forward button. The first 10 minutes is good and the last 20 minutes is good. The 60 minutes between is the most boring nonsense that tries to build characters, but is unbearable. I’ll keep trying to watch other episodes in case it gets better. With my finger on the fast-forward button. Don’t let Halloween sneak up on you. 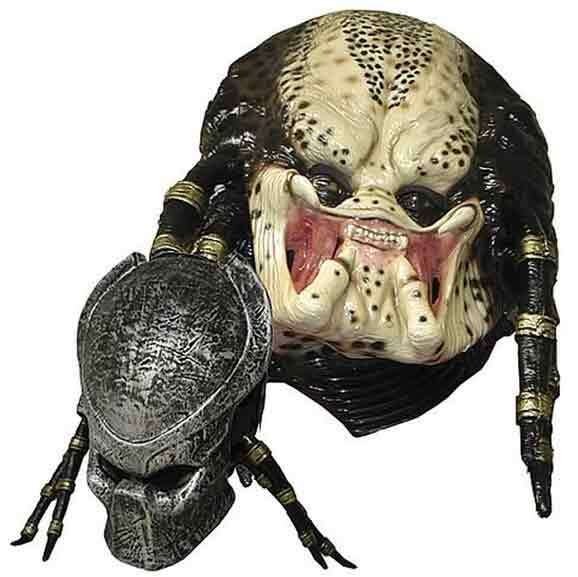 This Predator mask features a removable PVC face plate. Video of a large, elongated UFO gliding over Korosten, Ukraine. Korosten is located near Chernobyl, the site of the 1986 Chernobyl nuclear power plant disaster, where an explosion resulted in radioactive fallout that spread over tens of thousands of square miles.